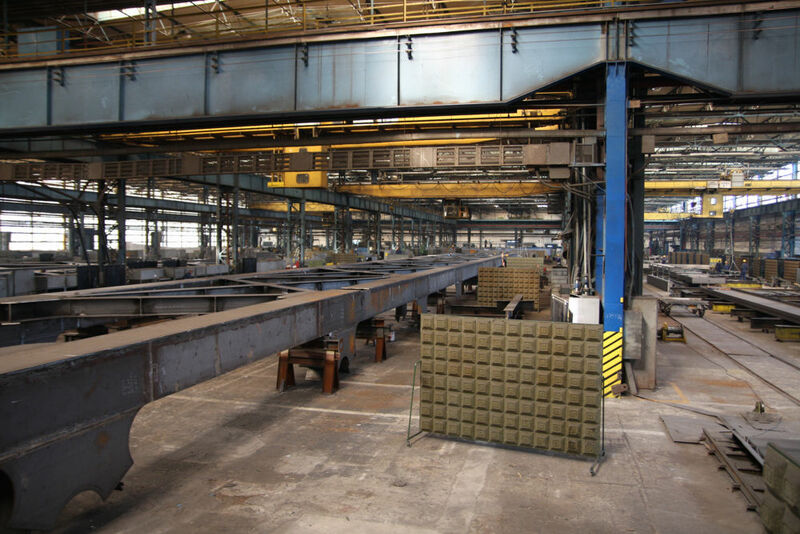 MOSTOSTAL WECHTA within its business activity considers as the priority the health and safety at work of people engaged in the company’s works. Our mission is to provide our Customers with the products affording the satisfaction of their utilization, safe and environment-friendly. 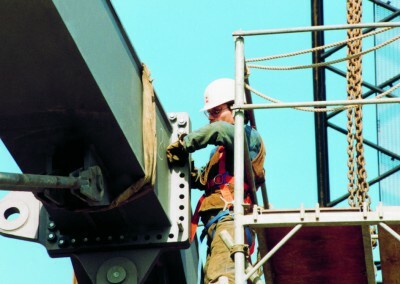 The aim of our policy is tending to the least quantity of injuries at work as well as maintenance the efficient system of health and safety management, oriented to the engagement of all employees in the suitable execution of works, great responsibility for own and the co-workers safety on the level of the organizational structure of the Company. Assuring the high quality of our products and services we actively protect the environment and the employees’ health. 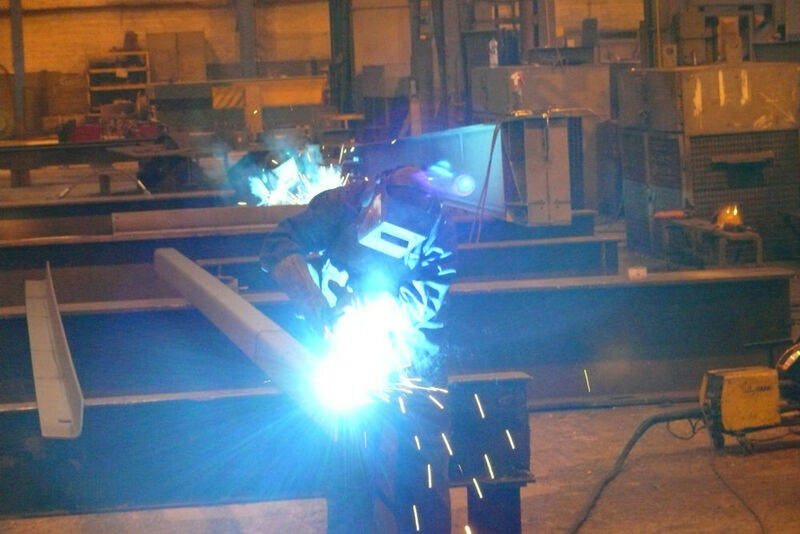 Standards regarding health and safety at work and environment protection are treated equally with the production and quality standards. 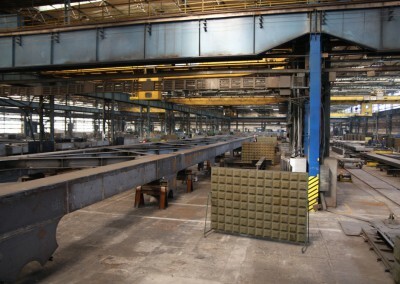 Policy of health and safety in MOSTOSTAL WECHTA is directed to all Company employees, it comprises all necessary activities aiming at improvement and assurance of safe and hygienic working conditions. 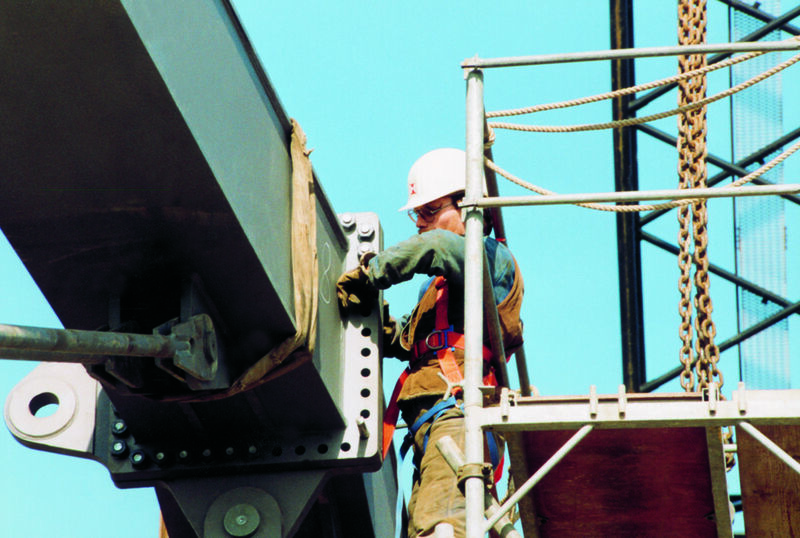 The Company health and safety policy provides safety of the own employees, subcontractors’ employees and the workers providing services on behalf of the Company. Allocating necessary resources for constant improvement of the conditions of health and safety, environment protection and fire protection.